Not all email marketing campaigns are created equal. With the advent of product recommendation engines, RSS feed-driven campaigns, dynamic content, and other advances in email marketing code and creative, the difference between transactional and promotional emails has become blurred. 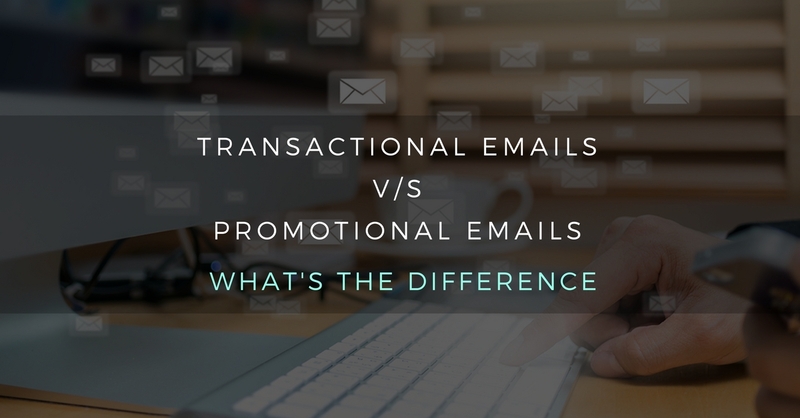 But the difference between these two general types of email is crucial to understand. Let’s take a few minutes to explore these differences. Your email is a response to a specific action. Your email is therefore more expected, looked for, anticipated, etc. So, why do I say the line between transactional and promotional emails has blurred over the year? Because good marketers use transactional emails as an opportunity to cross-sell, upsell, collect customer feedback, encourage social sharing, etc. The plain-text order confirmations still exist, but they are fewer and further between. 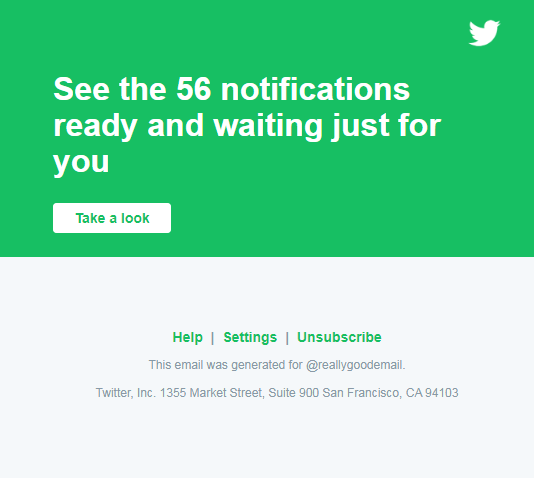 Welcome emails are triggered after visitors subscribe to your email list. That first welcome email is almost guaranteed to be your top-performing email. It should introduce the subscriber to your brand and speak to the unique value proposition of your products and benefits of being a list member. Blurb sends out a beautiful welcome email that clearly sets expectations and shares what the brand is all about. And, of course, it highlights an incentive as well. Whenever an action takes place, subscribers expect some form of confirmation—in particular for a password reset, change information, purchase, or service upgrade. Confirmation emails are the “paper trail” that reassure your customers that you have processed the request. 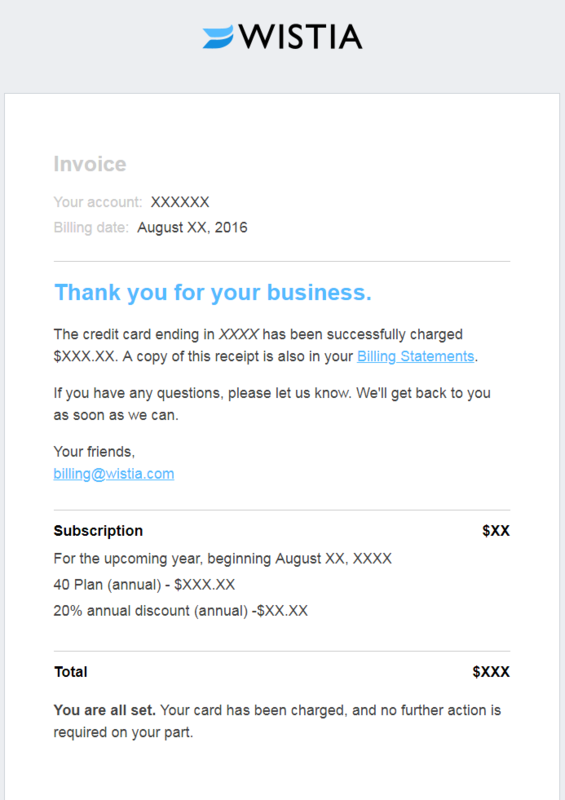 Wistia sends a confirmation email after a subscriber updates their credit card information. Sometimes, it’s inaction that drives a triggered email. For example, “Your Netflix free trial is expiring…” Emails from Facebook come under this category, too.Your notification emails should be simple and prompt the desired action from your subscribers. Be sure to make these emails consistent but careful to ensure they’re not too creepy. 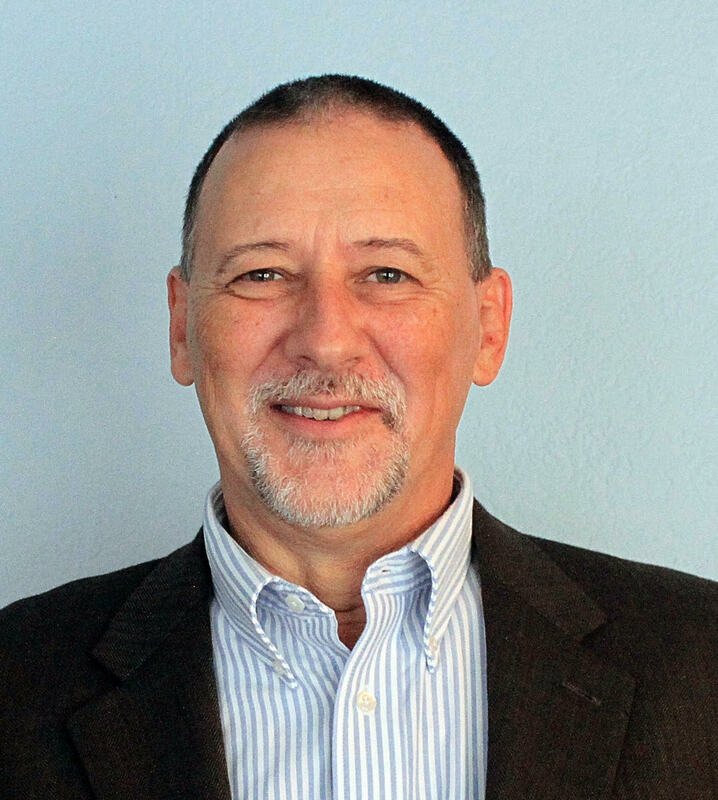 Customer feedback is a critical source of information for businesses. These types of requests can help your customers remember the product they purchased (through images or text). 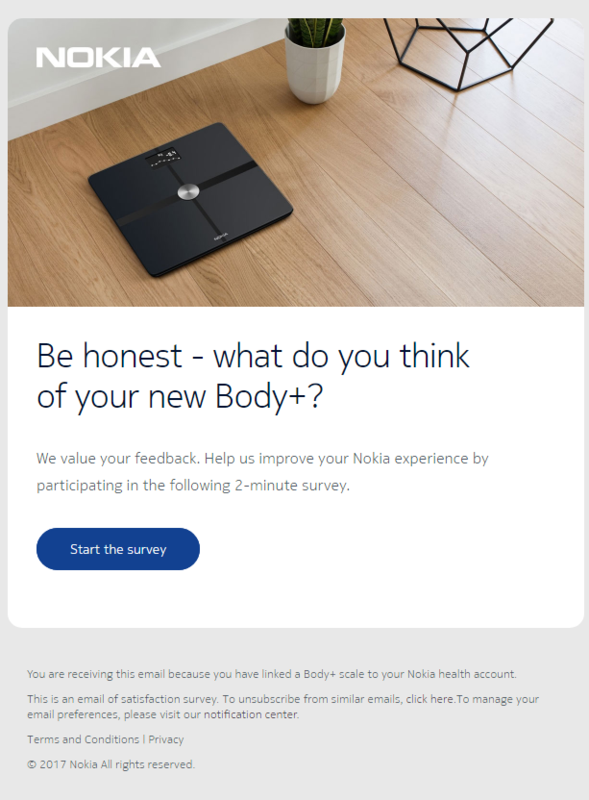 If you’re using a survey, it’s also a good idea to inform subscribers about the length of time required to complete it. And, if need be, offer an incentive to subscribers who complete the survey as well. Exclusive shopping offers, discounts, product launches, daily deals, and third-party offers—there is no dearth of marketing emails in your inbox. Promotional emails want to generate conversions, sales, and revenue. QUICK TIP: With GDPR being fully implemented on May 25th, marketers need to be extra cautious about the email campaigns they send—particularly to those subscribers located in the EU. There is a place in the overall email marketing canon for transactional and promotional emails. When used in the right combination, they offer a smooth, positive customer experience. Share your thoughts about transactional emails below.